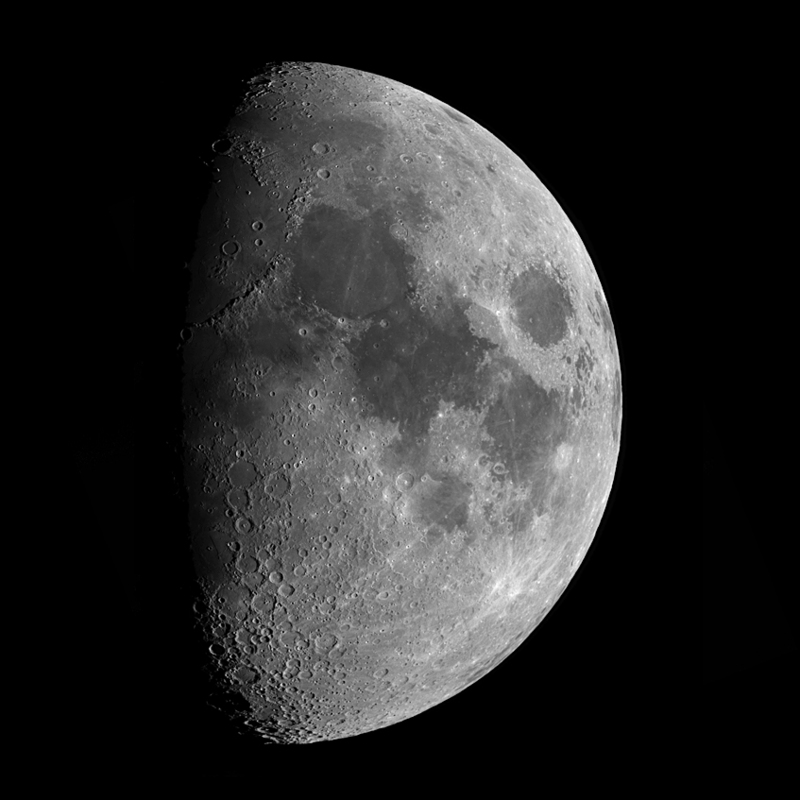 This image is a 17 frame lunar mosaic of a 8 day old moon. As seen in Astronomy magazine, May 2004. This photo was also chosen as the cover photo for an Astronomy Magazine supplemental "Your guide to the Moon".